I use one by Rimmel. Don't know how I lived without it. I'll have to try this. I haven't seen NYX at my Target yet, but I'm excited for it to come. 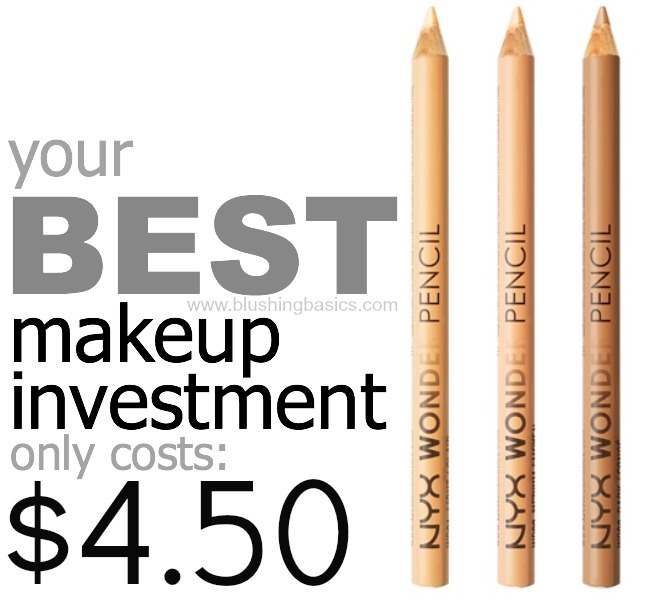 There is no place to buy NYX for hundreds of miles in person. It will be nice to have it be more accessible. Oh my gosh I totally agree that they are so hard to come by! Rimmel makes one of my favorites, BUT I have never tried this one! I will have to check it out!